this amazing recipe I founded at http://www.culinaryhill.com and I love it. 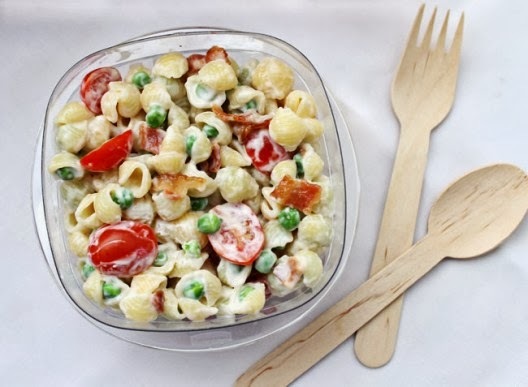 This pasta salad is inspired by a BLT sandwich. Instead of lettuce which would not hold up in a mayonnaise dressing, I substituted frozen peas. Easy peasy! 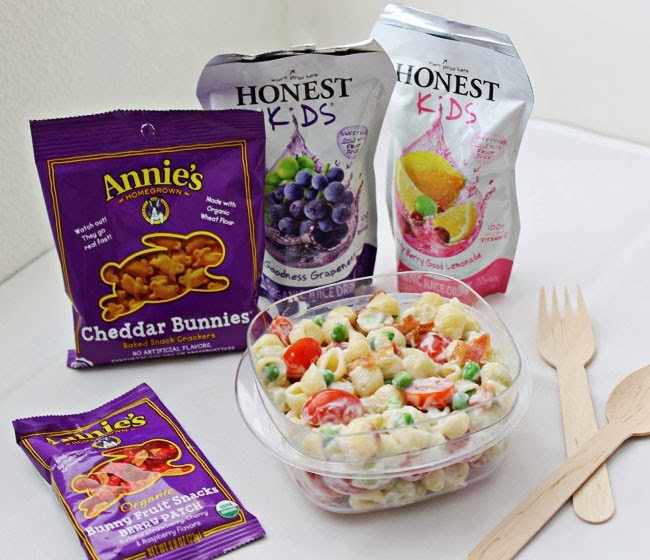 Small shells are a great pasta for kids while halved grapes tomatoes look pretty and add sweetness. I made a very simple dressing with mayonnaise and red wine vinegar. Last, I stirred in some crumbled bacon because of its delightful saltiness. 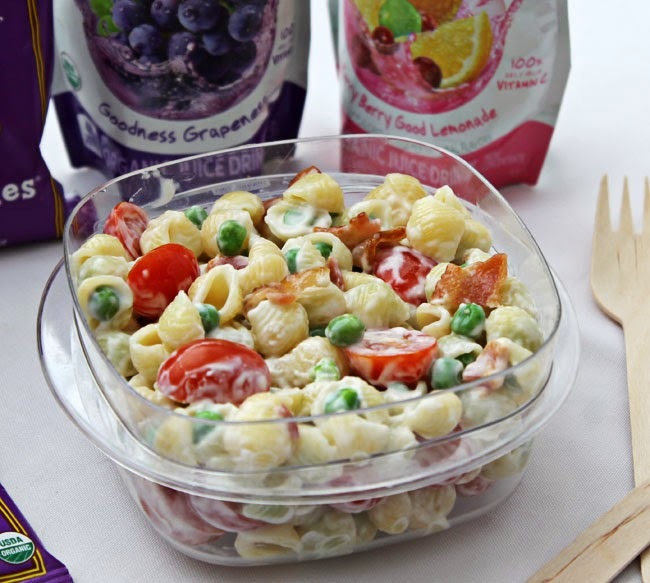 The bacon really brings the whole pasta salad together.